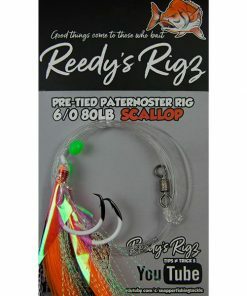 Fishing T-shirt from Reedy’s Rigz. 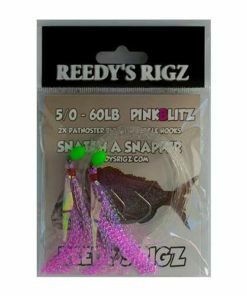 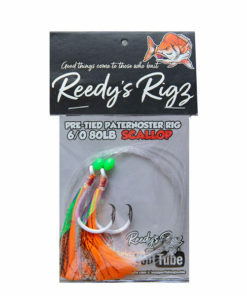 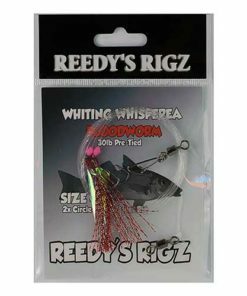 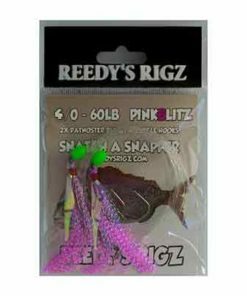 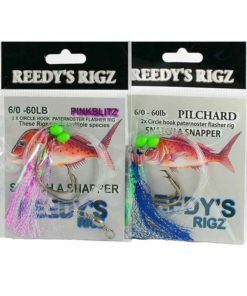 At Reedy’s Rigz, we know a thing or two about fishing and we sell fishing gear and apparel too! 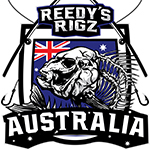 We are a couple of Aussie blokes who love fishing so much that we have our own dedicated fishing channel on YouTube: Reedy’s Rigs. 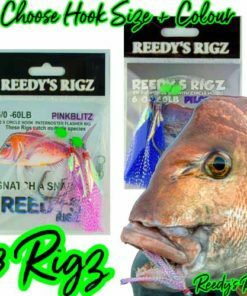 We just want to share our knowledge of recreational fishing with the rest of you all. 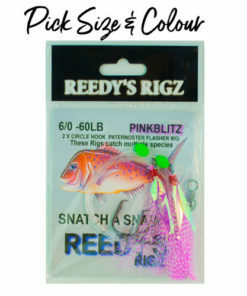 And yes, we are convinced that Good Things Happen to Those Who Bait. 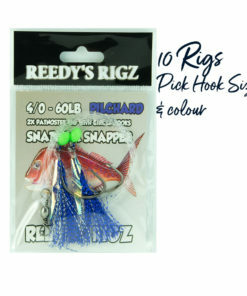 Did we tell you the snapper fishing season is just around the corner in Australia? 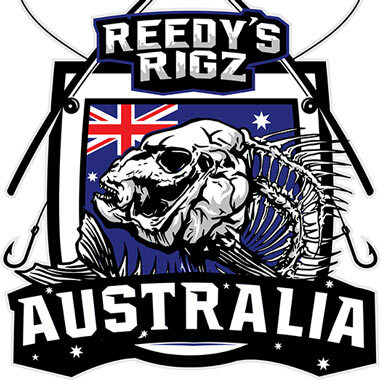 You will love sporting the Reedy’s Rigz Fishing T shirt as you go snapper fishing this year. 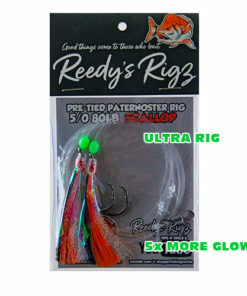 What’s So Great About the Reedy’s Rigz Fishing T shirt? 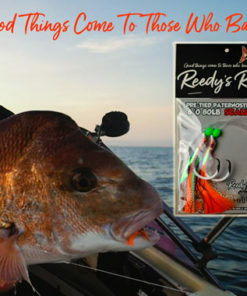 First things first – what’s the first thing you notice when you look at our Fishing T-shirt? 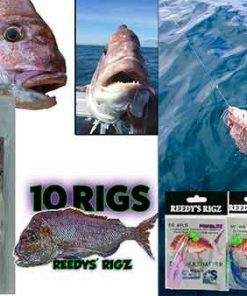 It’s that big and nasty and strangely looking snapper fish staring right at you from the front . 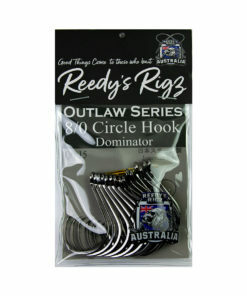 It comes in BLACK only – we thought you’d like that! 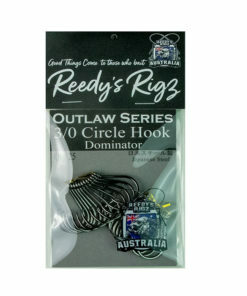 – this new and exciting T shirt from Reedy’s Rigz is printed right here in Australia! 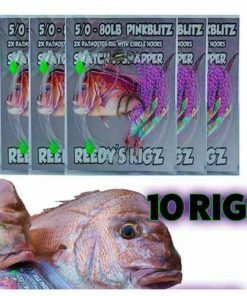 Yeah, we like keeping the money in our country! 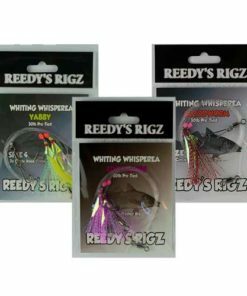 If you’d like to know more before placing an order with us, or would like a special price on a bulk order for the whole family please just message us.